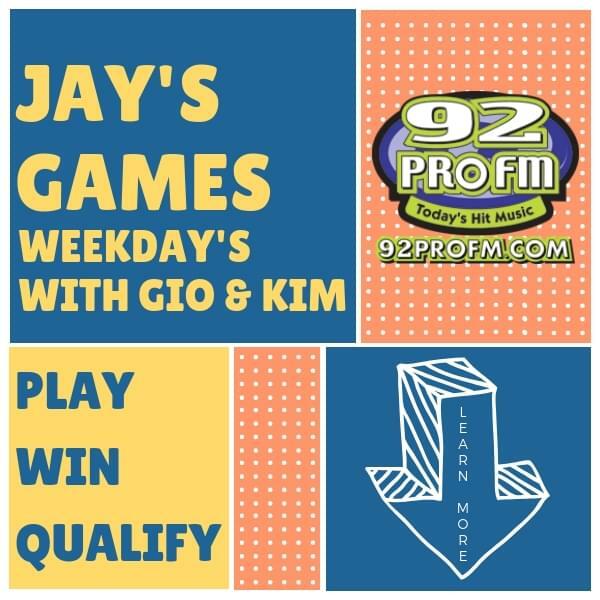 Congratulations to this week’s Showcase Cinemas High School Team of the Week: Chariho Boys Volleyball Team! This core group of upperclassmen on this team has been together for 3-4 years, taking their underclassmen struggling seasons in stride, and over the last two years have gotten back to competing in the upper half of Division 1 Volleyball. 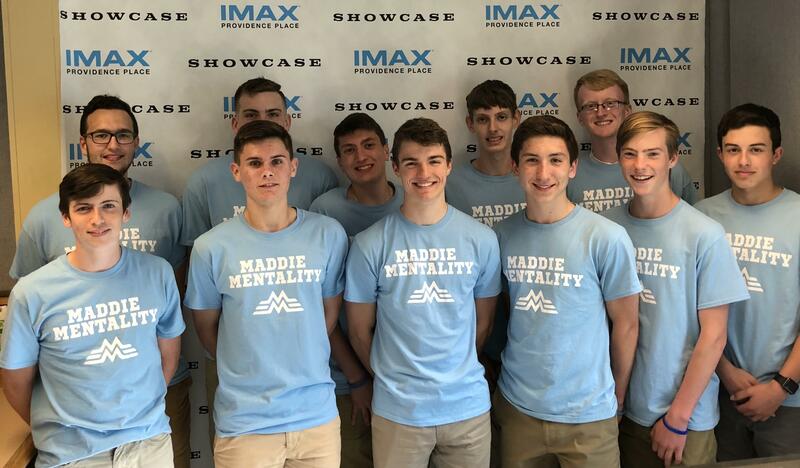 Additionally, the team (lead by captains Connor Klein and Zach Richard) has established a fundraiser seeking pledges for each kill they earn this season to donate the proceeds to the Maddie Potts Foundation.